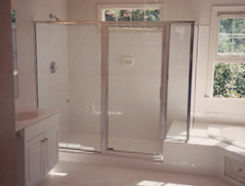 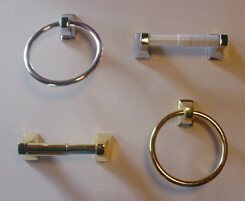 Clear Visions offers you a variety of highest-quality fixtures and hardware, for bathrooms and showers. 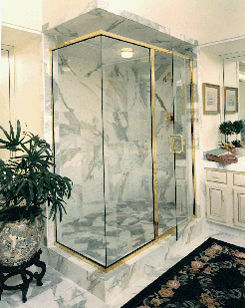 We can install your favorite models for you, or you can do-it-yourself. 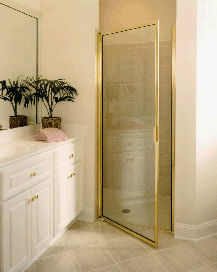 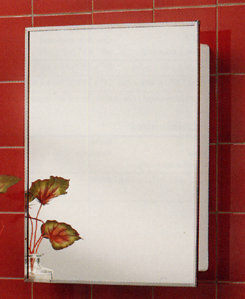 Mirrors: from 24" to 84"
Medicine cabinets from 16" to 36"